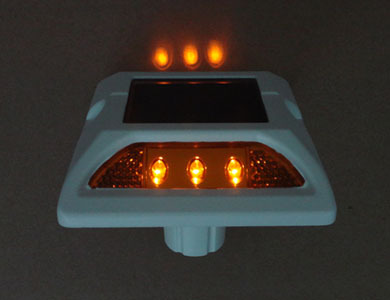 The LED solar street light uses the solar panel to provide power, and the battery inside it is maintenance free and can be controlled by people. 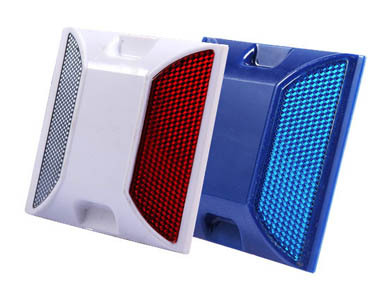 The advantage for the LED light source is no fee on electricity, which can decrease a lot of invest and convenient, for it does not use the ordinary AC power to provide energy. And the application of LED solar street light saves a lot of human labor, and there is no need to set wires or maintain the wires. It is quite important to protect the environment nowadays, and the solar street light helps us to save energy and protect the environment, which is safe and saves money and human labor. In the rapid development of the city construction of our country, the street light is an essential public facility, which is also a difficult problem for the city designer and officers of the government. Huge amount, complex technology and heavy wire settings all make the street lights become a difficult problem for the city development. Nearly all the street lights applied before use the nickel wire or tungsten wire as the luminous medium. The nickel wire or tungsten wire can give out light or heat through the transmission of electricity, and the arouse of heat is not only clean and environmental protective, but economical and reliable, so the incandescent bulb is withdrawn form the historical stage. The LED street light is the most widely applied nowadays. And the design idea of the solar street light is quite simple, and it absorbs the solar energy in the daytime, which can be transformed into electrical energy and stored inside the accumulator inside the solar street light, and the electrical energy will be changed into light at night. With an increasing number of enterprises go into the market of the solar street light, the market will become more mature and be accepted by more clients. The appearance of the solar street light provides convenience for the activities of people at night. And our country now pays more attention on the development and construction of the rural areas, so does the construction of the roads of rural areas. The solar street lights installed on both sides of the roads not only improve the living environment of the people, but solve the problems of energy consumption and pollution of environment.